Only 9 days are left for Apple's annual new iPhone launch event, where the company will bring its various new products but the obvious stars of the show will be the iPhone 6s and the iPhone 6s Plus. The company has not officially announced the iPhone 6S and iPhone 6S Plus yet, but a series of new, high-resolution photographs obtained by 9to5Mac show some new features coming to its next-generation iPhone. The new iPhones – likely called the iPhone 6S and 6S Plus – will be introduced at Apple's fall event on September 9. The leaked photos give us a closer look at two of the iPhone's key new features: Force Touch and a larger FaceTime camera. 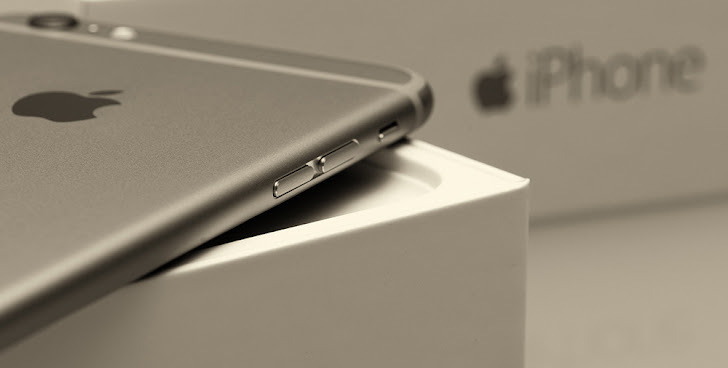 The new iPhone 6S would include Force Touch technology that Apple introduced with the Apple Watch, and haptic feedback. When a user press slightly harder on the screen, sensors in the screen detect the increased pressure and then the device responds with haptic feedback. This simply means that, like Apple Watch, iPhone would also provide shortcuts to common iOS tasks. 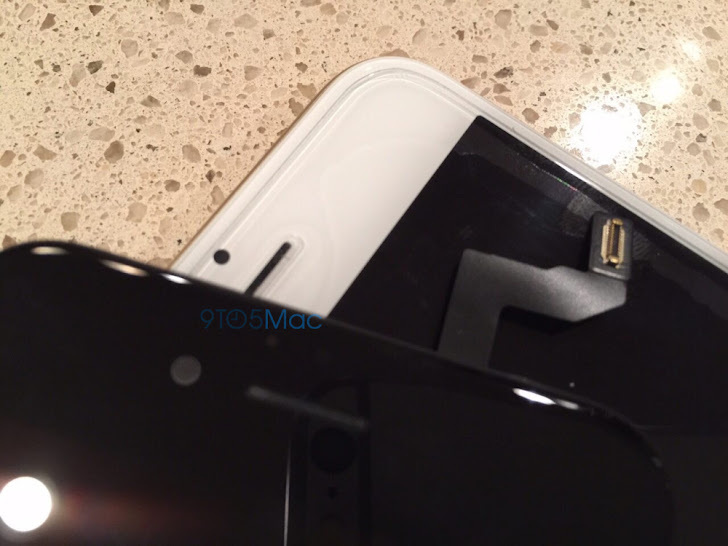 Below is the leaked photo that shows a larger front-facing FaceTime camera on the new iPhone 6S (black), compared to a smaller one on the iPhone 6 (white) underneath it. FaceTime camera is designed for Selfie Lovers. It will help iPhone users take higher quality selfies even in the dark, as it comes with its own flash as well. The rear camera would be 12 megapixels, an increase over the 8-megapixel approach that iPhone 6 and 6 Plus offer. The larger 12-megapixel rear-facing camera on the iPhone 6S would be capable of shooting video in full 4K high-definition resolution. However, the current iPhone 6's 8-megapixel camera is capable of shooting 1080p videos. Let's wait for September 9 event!